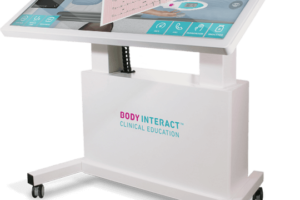 Following last week’s IMSH 2019, HealthySim had an opportunity to connect with Lynn Welch, Vice President of Business Development & Marketing at Education Management Solutions (EMS) to learn more about the new product platforms the company launched including MEDIASHAREiQ, the Control360 App, and Telemedicine enhancements for SIMULATIONiQ. 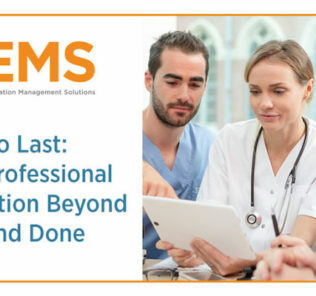 While traditionally clinical simulation has always been held back by hardware, space, and time, Lynn shared that these new EMS launches will expand your program’s ability to create, manage, and track learner engagements inside and outside the simulation center! Lynn shared that EMS has enhanced SimulationIQ to allow for Telemedicine recording as so many of their global clients wanted to be able to train for and assess live telemedicine SP engagements. This new functionality allows for the architecture of SP programs to now be able to provide training outside of their specific geographic location, as well as to be able to provide for clinical skills training of telemedicine experiences. 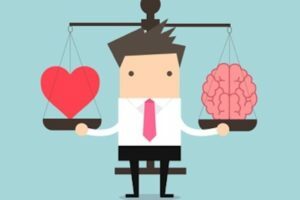 Telemedicine continues to expand rapidly into the marketplace, and so does the need to train healthcare providers in the specific protocols associated with the medium. 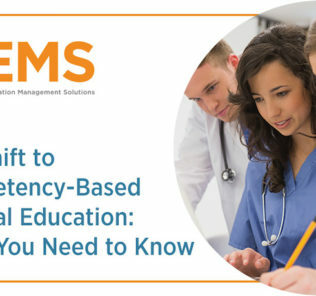 The new integrated simulation education platform removes data sharing barriers between simulation-based learning management systems (LMS) and global higher education and patient safety LMS tools such as Blackboard, Canvas and Direct2Learning. The new SIMULATIONiQ platform supports seamless single user sign-on, fusing data from hands-on simulation exercises across larger didactic learner performance systems. 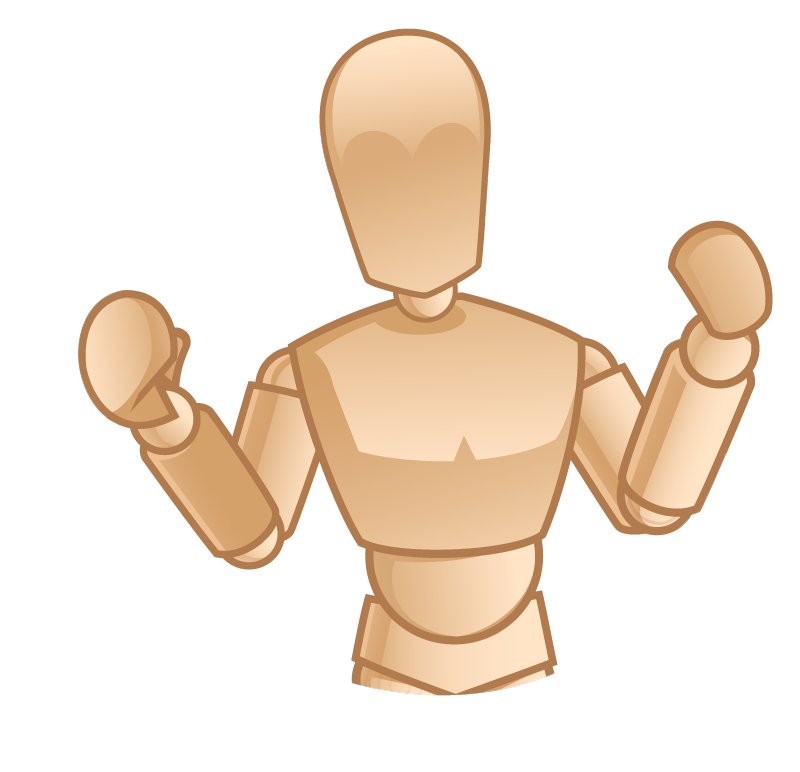 The integrated platform also merges virtual gaming and online training toolsets with a traditional simulation LMS. 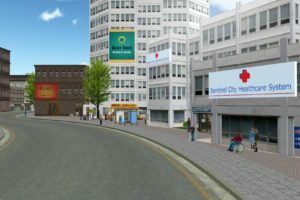 It brings the same high level of operational management and performance reporting currently used for hands-on, live standardized patient and manikin -based healthcare simulation training, to virtual and augmented reality simulation programs. In response to the rapidly expanding need for telemedicine training and skilled telemedicine clinicians, the SIMULATIONiQ platform fully facilitates end-to-end live training for telemedicine skills across multiple disciplines. LMS Integration: Single sign-on between LMS (Blackboard, Canvas, and D2L). Deployment Options: Software as a Service (SaaS) or on-premise. Lynn reminded us that “Sim ops have usually been restricted to be in front of a control station. But we asked ourselves, what limits access to controlling data or operational control, and how could we help to remove some of the hardware that gets in the way of operating simulation. The Control360 App lets users control the simulation AV from anywhere: before, during and after simulation experiences.” In other words, start recording from one room, watch in another and debrief from yet another! The app facilitates secure, easy ad hoc recording and live streaming of simulation room videos using existing AV equipment. Control360 removes the dependency on central AV control systems. The app can manage multiple rooms, including individual camera pan, tilt, and zoom control, all from an intuitive interface. Debriefing is a snap, with captured, bookmarked video from multiple rooms available from the app dashboard.  Enabling secure control and capture of simulation lab exercises, the app untethers instructors, IT staff, and technicians from fixed AV control systems. The app provides on the go flexibility to easily record video-based events on-the-fly and securely share recorded or live events with remote viewers and students. HIPAA-ready and cyber secure, Control360 removes the headaches and constraints of fixed AV capture systems. With automated integration back into SIMULATIONiQ, and subsequently back to larger learning management systems such as Blackboard, Canvas, and D2L, the Control360 app provides a flexible and mobile solution for on-the-fly management of existing AV hardware for medical education. This new integrated online education and video management platform removes geographic and technical barriers, and jumpstarts online clinical education programs. As online learning has exploded in popularity, the ability to securely create, share, and manage content has become a key inhibitor to web-based curricula. MEDIASHAREiQ puts learning directly in the hands of students and instructors with its combined, next generation cloud-based platform and suite of easy to use apps. MEDIASHAREiQ enables seamless and on demand creation, management, and delivery of live, interactive education, fusing didactic learning with video-based online content and live simulation practice. Lynn shared why the the MEDIASHAREiQ platform is already being utilized by their healthcare training clients across the country with the example of a two-year paramedic program, “Most of the information for a 2 year paramedic program is all online and using multiple different systems to schedule, track, and manage the curriculum. 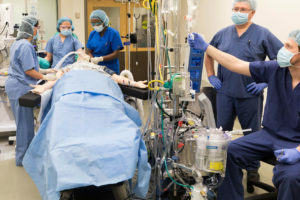 EMS SimulationIQ built MEDIASHAREiQ to provide one system to manage the entire learning process taking place outside of a specific simulation learning room. MEDIASHAREiQ allows educators to measure course engagement as well as to track learner competency, answering: Can students consume the learning, understand it and apply it?” Such a holistic view of the ride along, the didactic lab, and the recorded simulation experience enables faculty to see which students can apply the learning, and maybe more importantly, where is the course content failing the learners as a whole. MEDIASHAREiQ helps manage simulation center operations management from inventory management all the way through assessment and key reporting. MEDIASHAREiQ allows for simulation to take place both in an out of the sim center, with remote watching and operation. Manage online content delivery for online learning, hosting didactic content and provide for live lecture learning or simulation scenario watching. Includes pop up testing, lecture recording and sharing – so that faculty have complete control of providing online learning, to create, publish and manage online content with tracking and performance of learners. And of course, the entire platform is HIPPA ready! MEDIASHAREiQ drives learner engagement and accelerates performance through easy to manage immersive content. Organize and edit media content with robust search, tag, rate, and comment capabilities combined with in-video quizzing, scoring, and polling. MEDIASHAREiQ supports single sign-on integration with larger learning management systems such as Blackboard, Canvas, and D2L for seamless hosting, capture, and delivery of interactive media content. 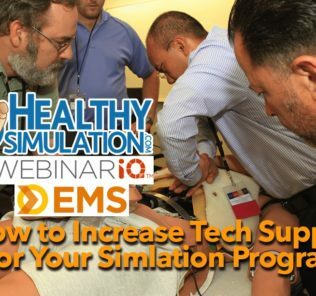 EMS is an industry pioneer in simulation-based solutions for healthcare training environments ranging from clinical simulation management software and hardware, to counselor education, case authoring and virtual patient training. 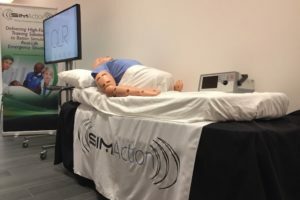 Working alongside subject matter experts, EMS serves as a driving force behind numerous consumer-centered innovations that continue to move the clinical simulation market forward with breakthrough technologies. As a leader in simulation management technology since its founding in 1994, EMS offers complete turnkey solutions that include integrated software and hardware, design and planning, engineering, configuration, installation, training, file backup, cloud-based eLearning, and support. 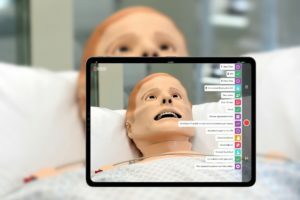 AT IMSH 2019, EMS really expanded the capabilities of their simulation learning platforms to better support expanded learning opportunities beyond the current limitations of simulation centers, adding pieces that were missing from traditional online platforms. Learn More About These New Products on the EMS Website Today!